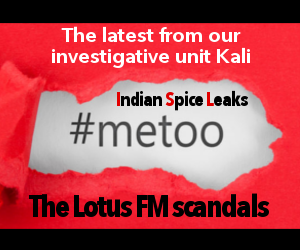 The couple were married according to a Konkani wedding ritual as well as the Sindhi tradition owing to their different cultural backgrounds. 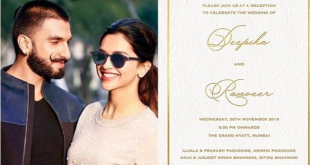 The who's who of Bengaluru are expected to grace Ranveer Singh and Deepika Padukone's wedding reception from actors, cricketers to politicians are expected. Whilst celebrations continue in Italy, Mumbai is decked out in all its glory at the residence of Ranveer Singh to welcome the couple. 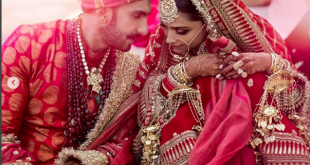 The official photos of Ranveer Singh and Deepika Padukone's wedding are finally out, check out #DeepVeerKiShaadi snaps right here have a dekko! Deepika Padukone and Ranveer Singh's wedding festivities are set for November 28 where they will host their wedding reception in Mumbai. 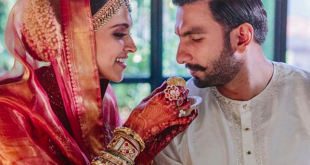 Deepika Padukone to be a Sabyasachi Mukherjee bride? 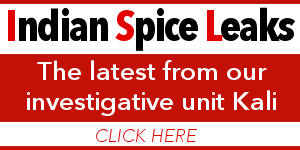 The paparazzi caught a glimpse of Sabyasachi bags as a part of the bride-to-be’s trousseau at the airport. 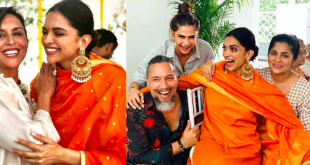 It was Deepika's stylist Shaleena Nathani, on Friday, shared inside pictures from a traditional Nandi puja at the actress's Bengaluru residence. 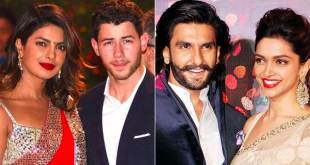 Well, if DP and Ranveer's Mumbai reception date is reported to be December 1, then speculations about Priyanka Chopra's wedding with beau Nick Jonas are at an all time high and the duo is reportedly getting hitched on December 2. 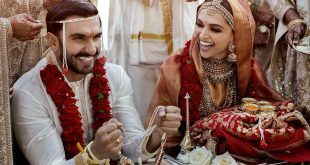 Karan Johar, Mouni Roy, Kriti Sanon and Karisma Kapoor were among the celebs who showered their love on Deepika and Ranveer.